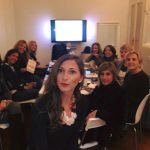 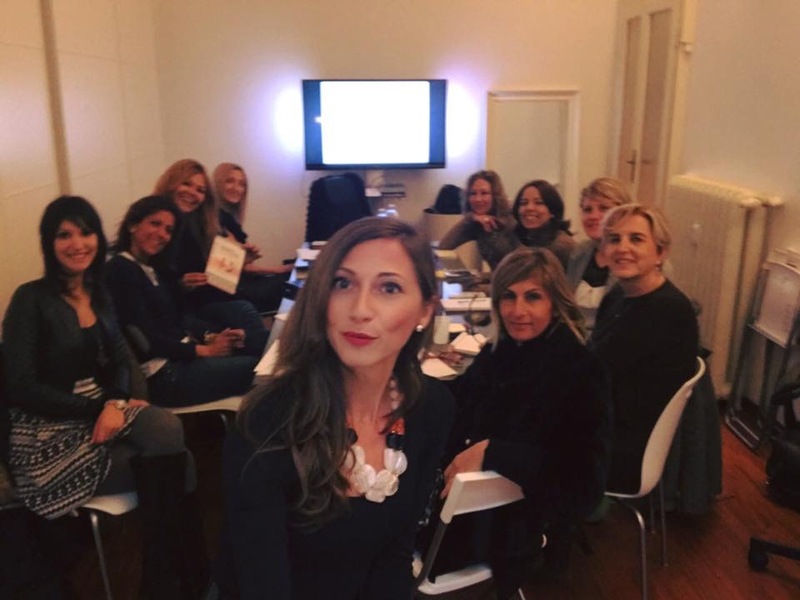 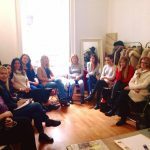 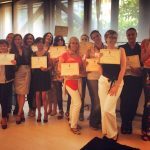 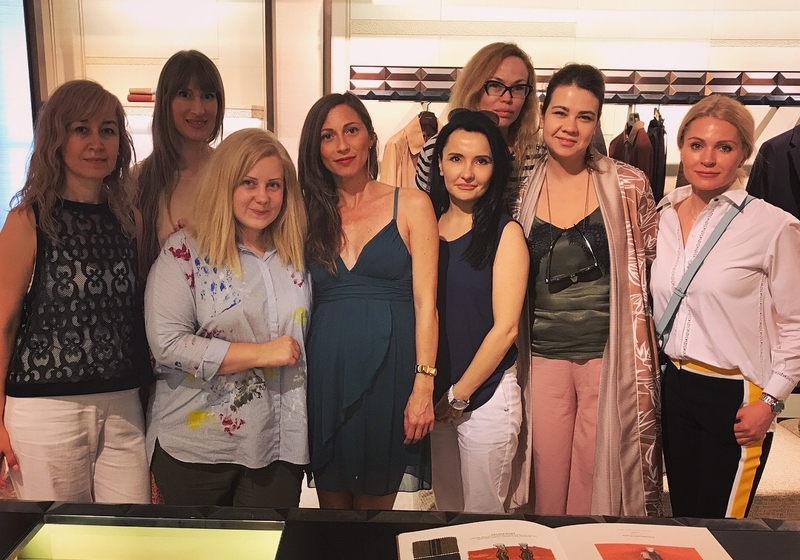 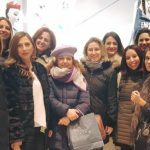 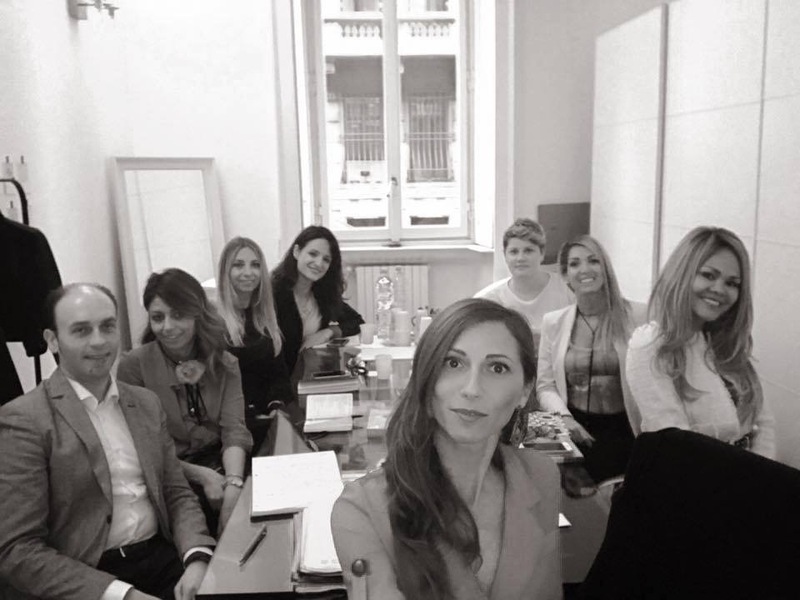 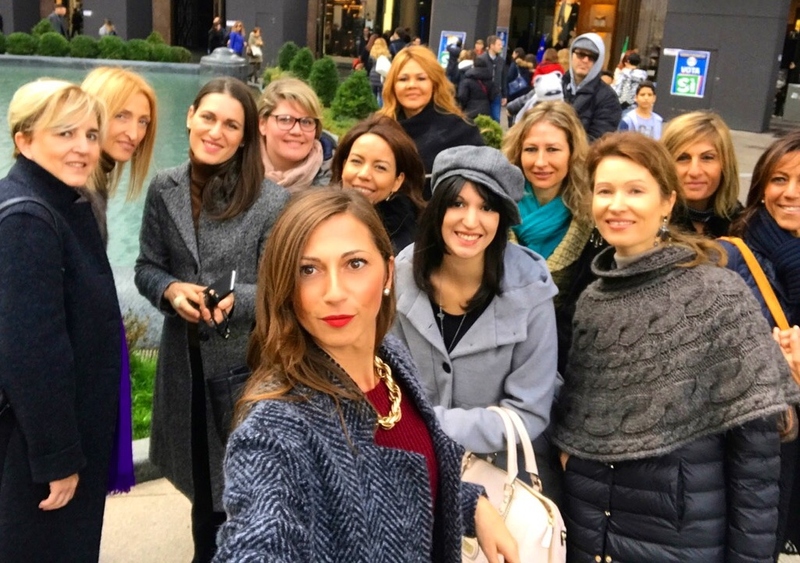 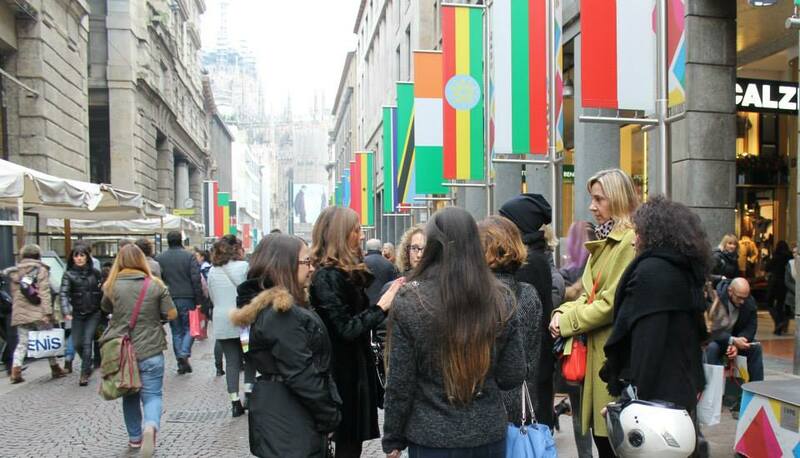 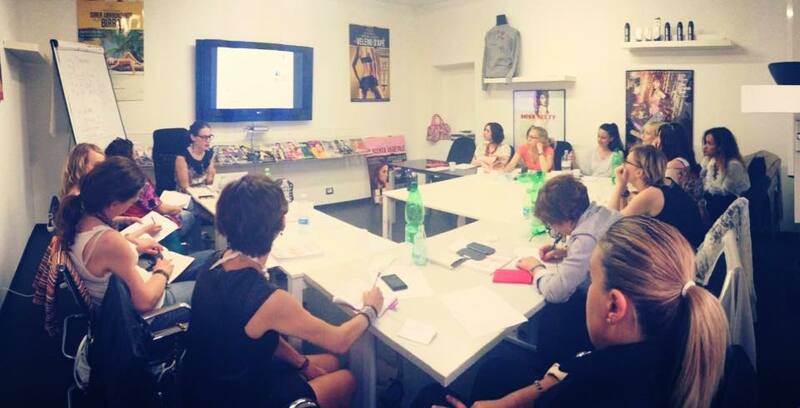 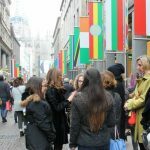 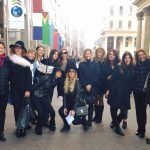 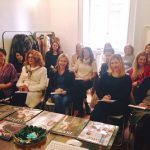 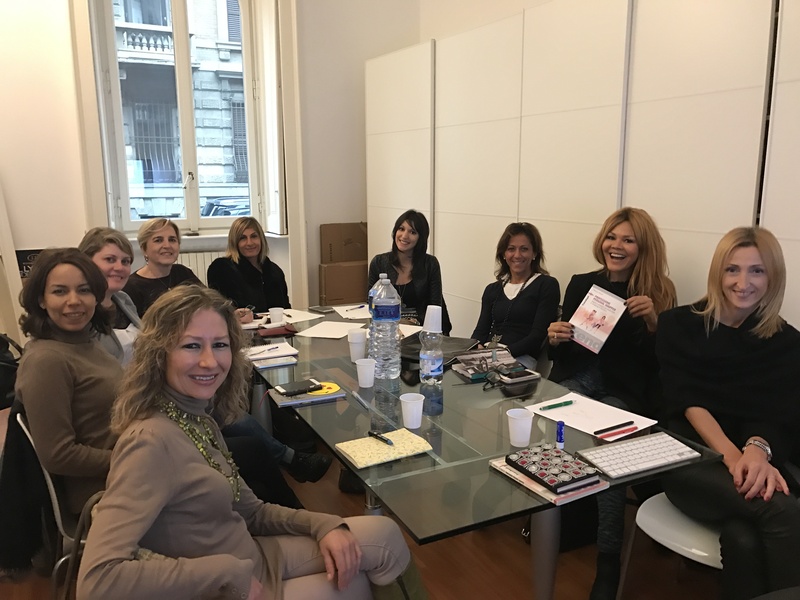 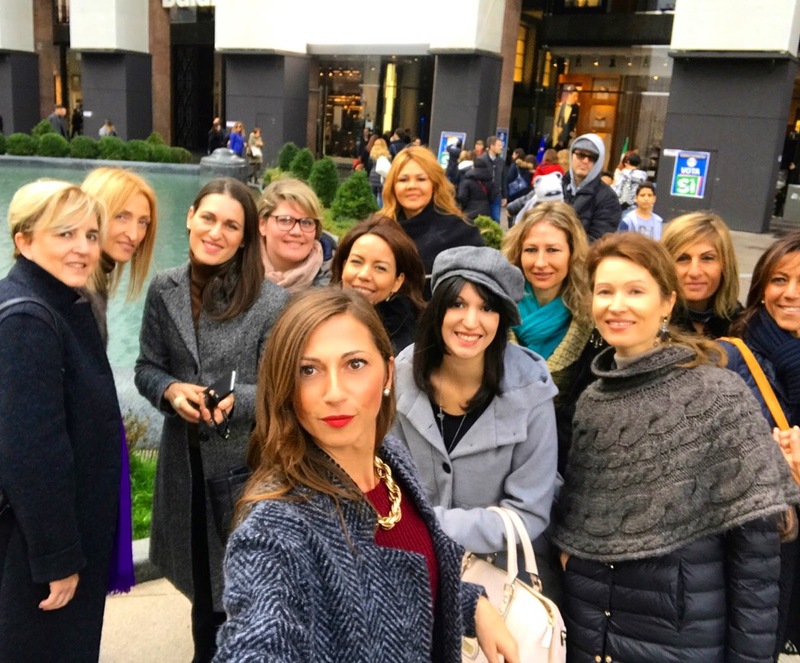 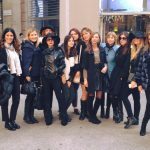 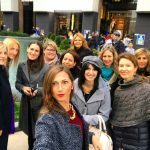 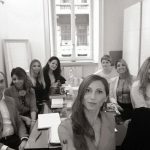 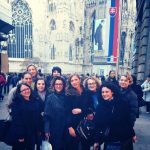 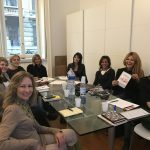 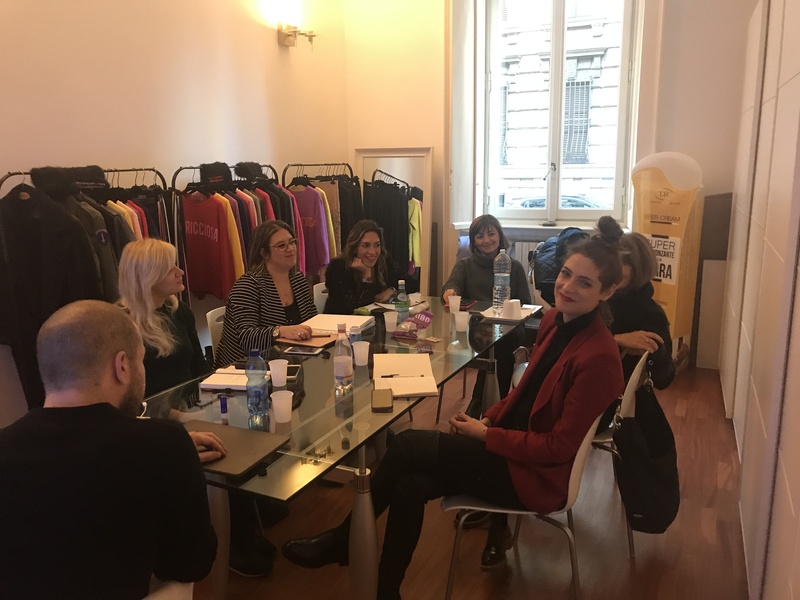 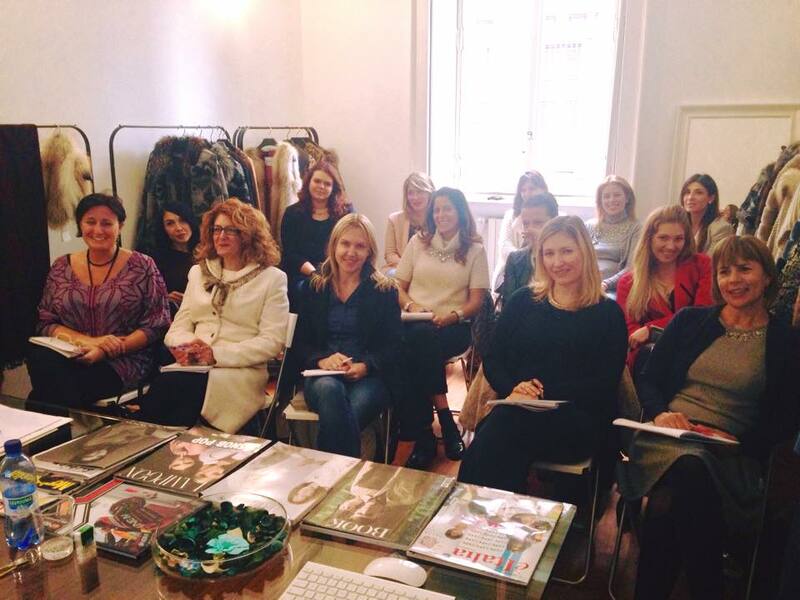 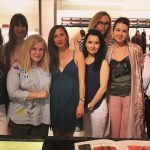 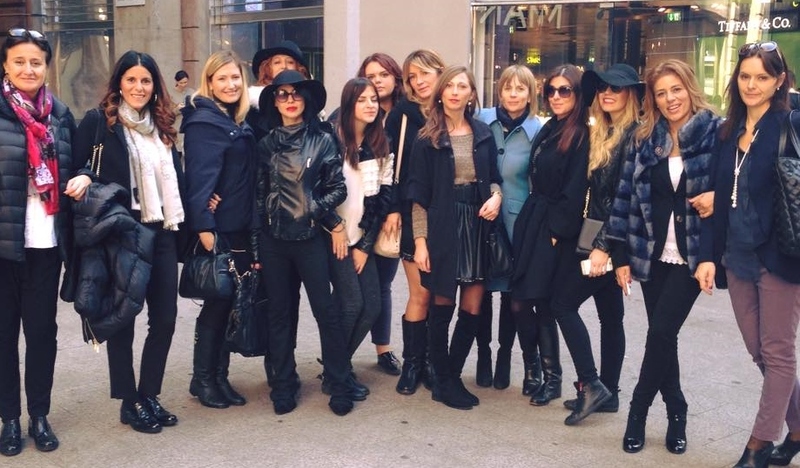 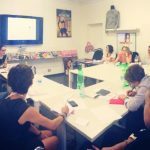 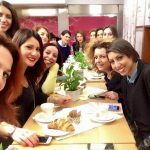 Personal Shopping Milano organizes professional courses and workshop for people looking to develop a career as a professional Personal Shopper and Style Advisor. 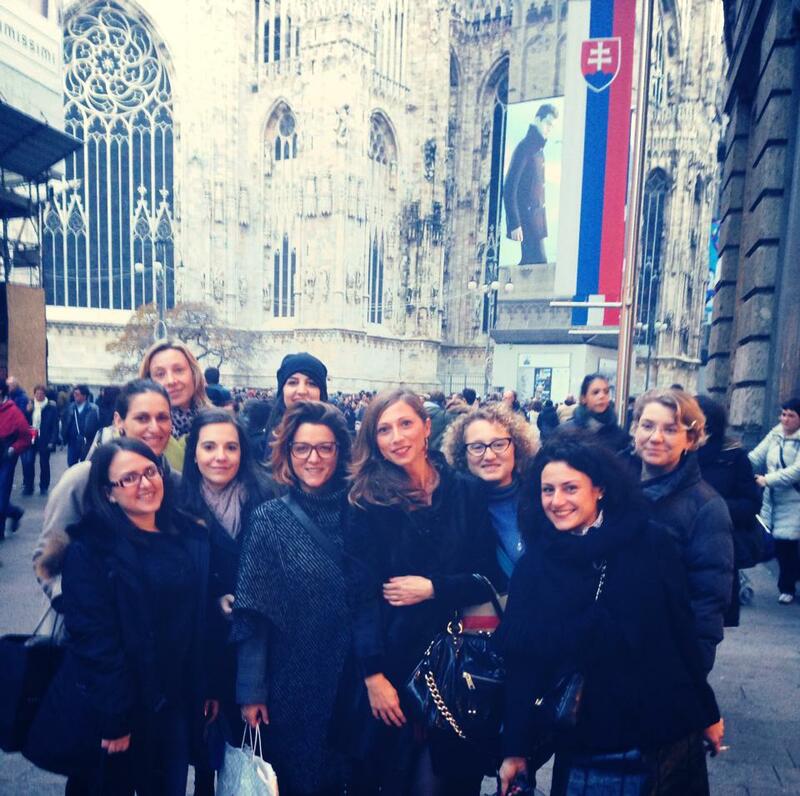 Courses are held by Monica Sirani and her team of collaborators. 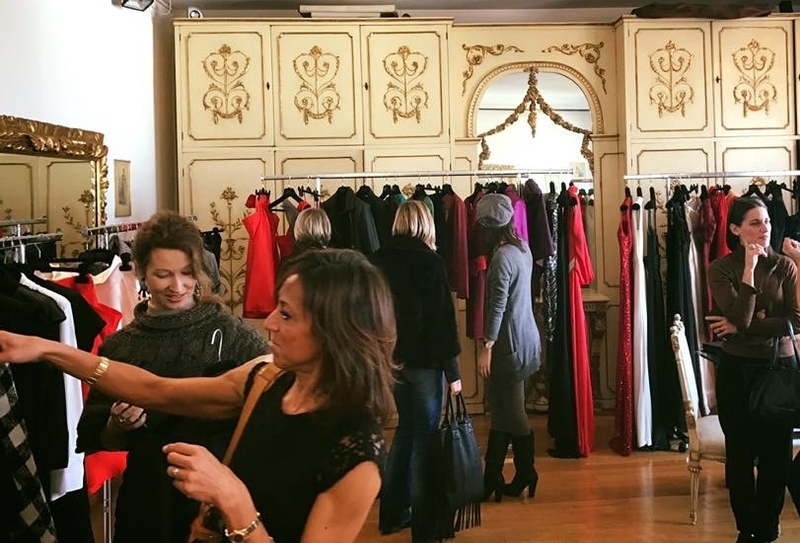 Personal shopping as a profession has reached new levels. 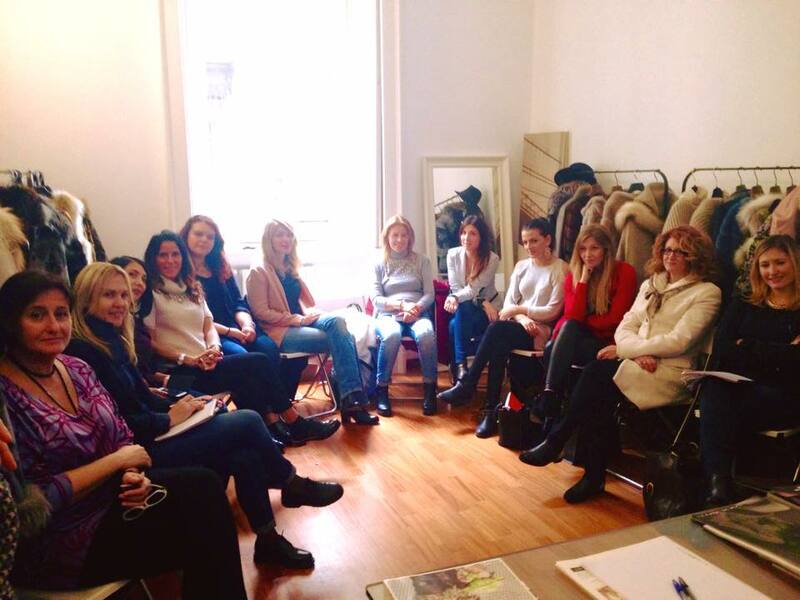 The demand is higher which has lead to a development within the field. 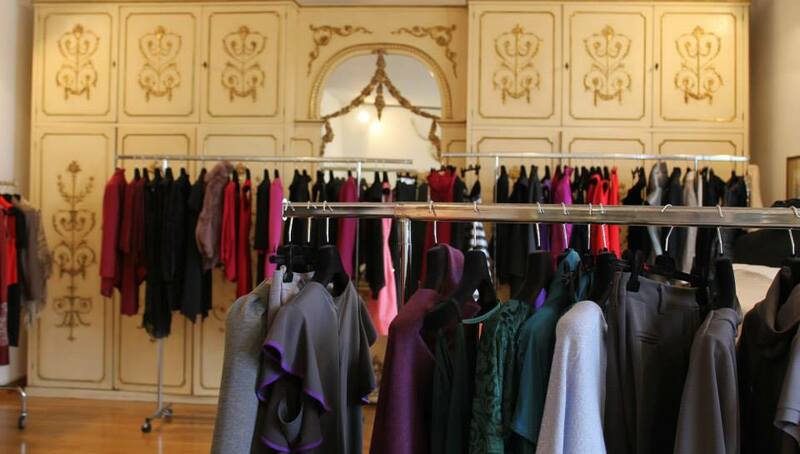 A Personal Shopper is a Sales Consultant which offers top of the range service. 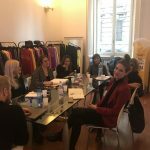 In our courses we work towards improvement and development to add professionalism to personal shopping and style consulting, Using specific instruments and extensive knowledge training. 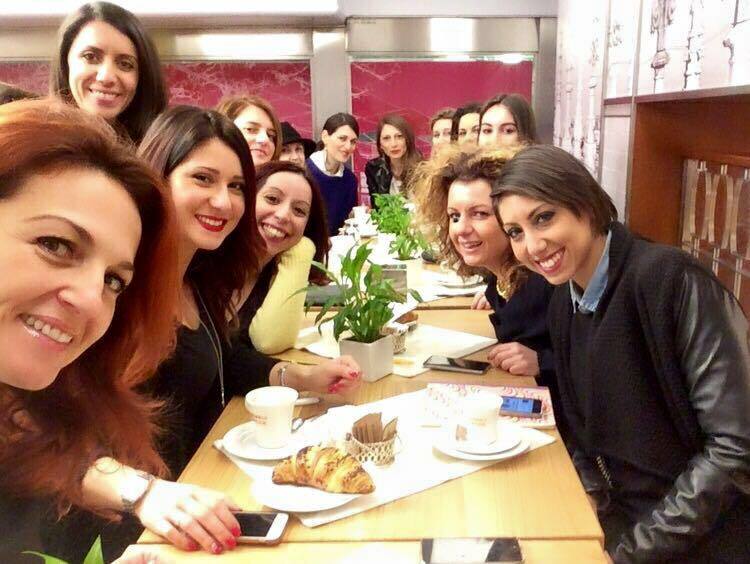 Upon it is a request one on one are also available.